don't forget ... order dessert first! 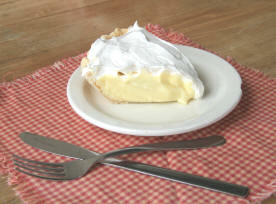 Welcome to My Just Desserts Alton, LLC – you may not know this but we are downright famous for our homemade pies, ½ pound chicken salad sandwiches and our toll house brownies….just to name a few! We also serve a variety of soups, salads and sandwiches. Our menu changes daily based upon what the kitchen is craving at that particular moment so you’ll never have the same thing two days in a row around our place. If you’re worried that My Just Desserts is a “tea room” that your husband wouldn’t be caught dead in….don’t, because we're not. Stop by and say hello any day of the week between 11am and 4pm. 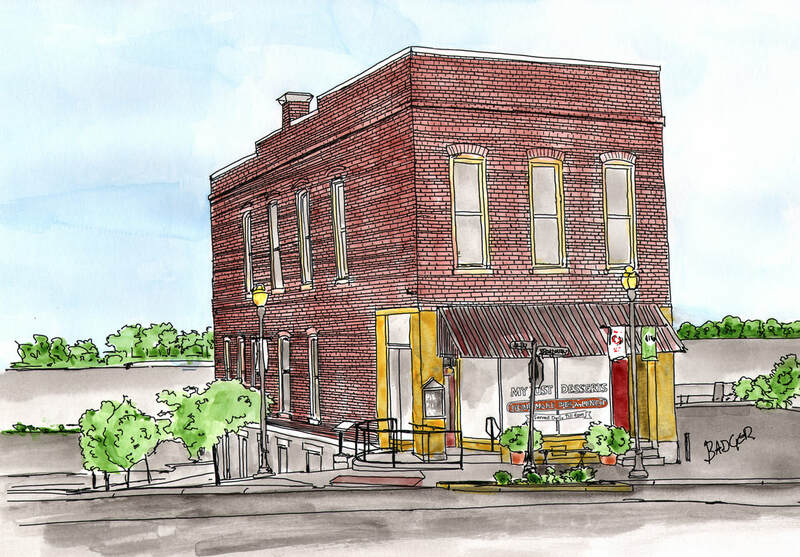 We’re located downtown in historic Alton. Illinois just a few blocks from the river. 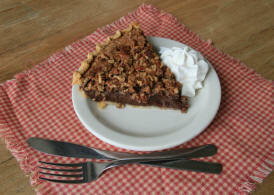 We’ll do our best to have a slice of pie with your name on it waiting for you – but come early! !